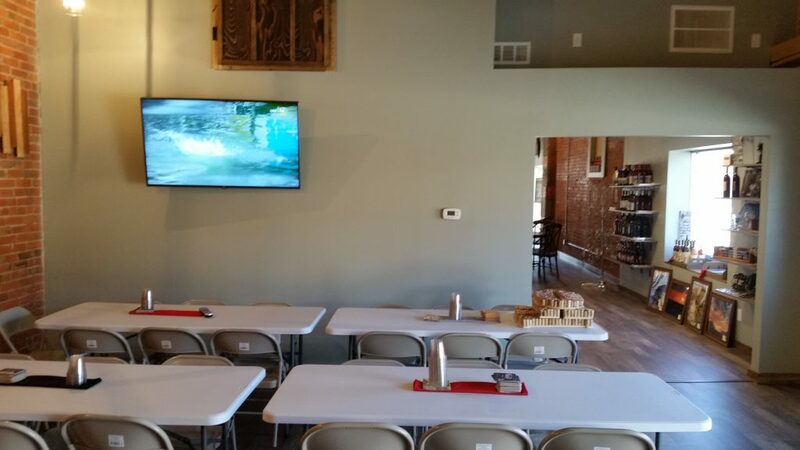 Tall Tree can accommodate business meetings and Wedding Rehearsal Parties as well because we work with a local caterer. Tall Tree will host Sip Events throughout the month. 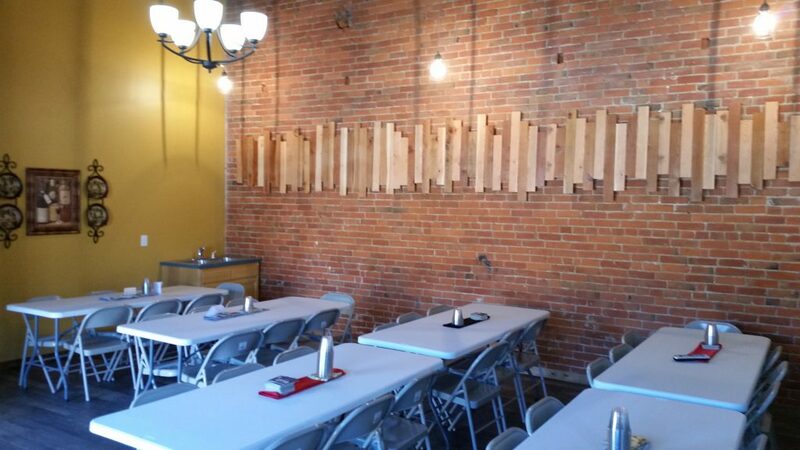 Tall Tree will hold Sip’ N Suppers and Sip’N Paint events. Visit our website often to see planned events.